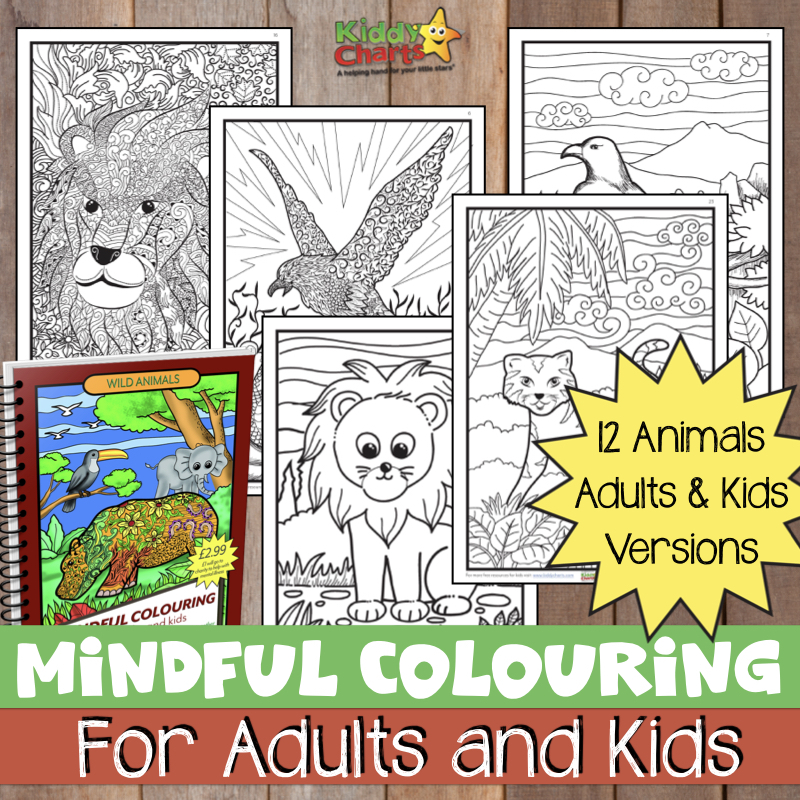 We made it – its the final day, my fingers are shattered after all that typing, and I just about think we contained the excitement sufficiently…tomorrow is launch day, and we have a giveaway for you, so don’t miss out, come back and see what it is…! He is another of the nutty critters, following in the great traditions of Coco-loco and Pip, but with a bit more of a woodland, eco-type twist to us good self. He is a nature bod through and through and is very keen on saving the world, and the Moshi environment from all of those creatures that don’t look after is properly. They are into tree hugging, and folk music; they are a little eccentric but have their eco-friendly hearts in the right places. Chatterbox loves the other nutty moshlings, so what about this one? 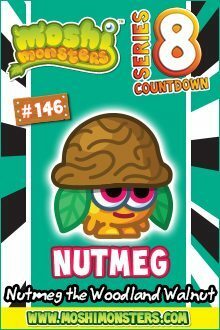 So Nutmeg was the last of the Moshis in this series. Tomorrow we have our giveaway for you, it’ll run for a couple of weeks, but what can it be?!?! Don’t forget to subscribe to us, so you find out.